With an ever-aging population and rising co-morbidities, prescription volume is increasing year on year. With this evolution, many pharmacies are looking towards dispensing automation and robotics. 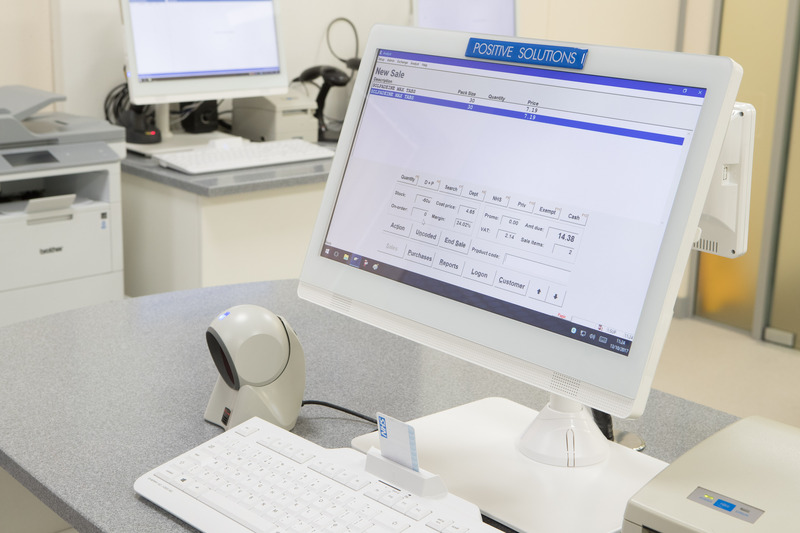 Whether managing MDS trays or dispensing repeat prescription calendar packs, automation offers complete control over the process, ensuring compliance and peace of mind. Our Analyst Automation technology delivers the necessary software interface for Pharmacy deployment and management of centralised hub and spoke systems and individual robot capabilities. We provide the seamless connection from Analyst PMR or Analyst Central Fill to any of the leading pharmacy automation and robots(I). Our Analyst Automation enables pharmacies to streamline dispensing and embrace the technology of the future with minimal disruption. Our technology handles high volumes of dispensing. By using it to your advantage, you can achieve greater accuracy, free up your healthcare professionals to develop and deliver more pharmacy services. Your customer service is improved and patient healthcare gets better. (I)Analyst PMR or Analyst Central Fill integration is available for all leading manufacturers including Willach CONSIS, BD Rowa, RoboPharma, Synergy by SynMed, Pharmaself 24, HD Medi, Omnicell, Robotik and Quick Mar Pro-Care suite.